For MLK Day 2019, Family Service of Roanoke Valley is celebrating our year-round commitment to service. We are proud partners with Goodwill Industries of the Valleys and the Senior Community Service Employment Program (SCSEP), serving as a host agency for two SCSEP members. Perhaps nothing shows our year-round commitment to service and volunteerism than our Teen Outreach Program. 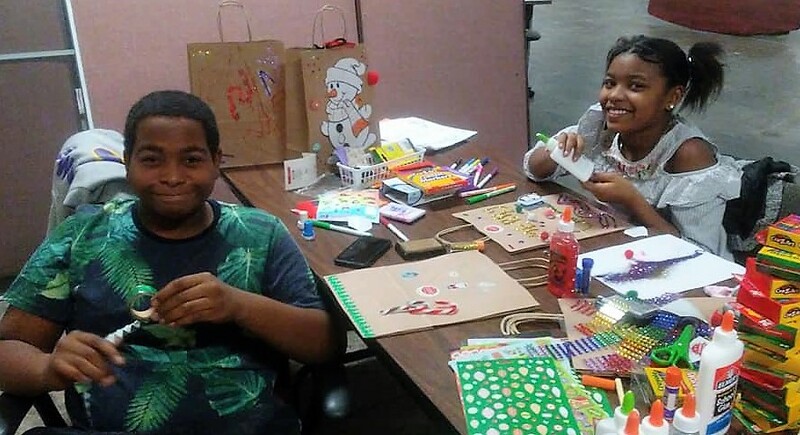 Check out some of the most recent projects for our youth, and learn why service is valued as a part of their experience. 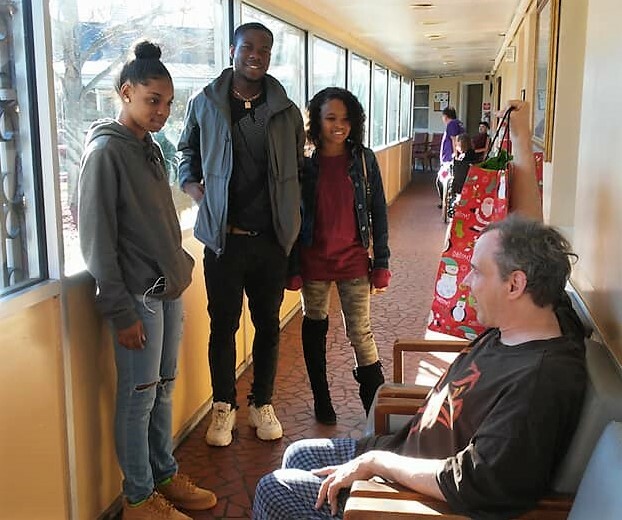 Students in Family Service of Roanoke Valley’s Teen Outreach Program(TOP) visit disabled veterans during the holidays. For TOP, 20 hours of service learning is required, and teens choose projects based on how they want to impact the community. Before the end of the year, Family Service staff and board members donated breakfast items to be given to families picking up food through Presbyterian Community Center Emergency Services program. 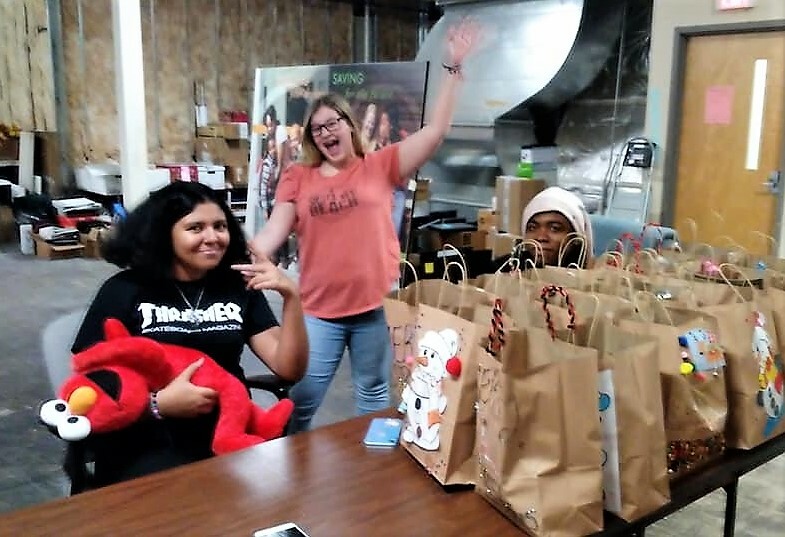 TOP teens decorated the bags, and made it an extra special treat! Once all the bags were decorated and stuffed, they even help take the donation to our community partner site. There are several service learning project sites that the youth and teens especially enjoy, including Angels of Assisi. Family Service also has a strong reputation as a training ground for future counselors, social workers and human service professionals. Each year, several undergraduate and graduate level students receive their practicum, internship and/or residency hours serving families and individuals. You’ve learned about many of them and volunteers like Brenda Nester through our Mental Health Warrior series. You heard directly from intern Kat Chester in last week’s blog about Human Trafficking Awareness. 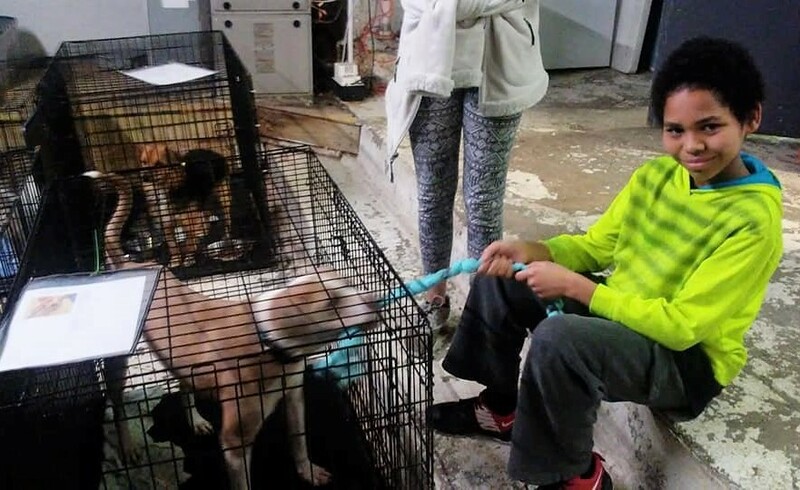 Family Service is a member of HandsOn Blue Ridge, and is grateful to that organization for helping to connect us with many of our fantastic volunteers. If you’re looking for ways to get involved in the community, make sure to check them out! This month, a Hollins University J-term Communications intern, Tayah Frye, is working with us. 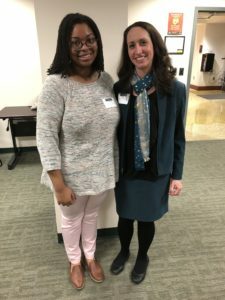 Tayah and her supervisor Ruth Cassell, Chief Development Officer, attend the Hollins University J-Term internship reception on Jan. 17. Each year, we host Global Youth Service Day. In 2019, we will again partner to host the Carilion Children’s Family 1-Miler in association with the Blue Ridge Marathon on April 13. Our youth leadership help plan this event, and encourage volunteers and participants from across the community. Whether encouraging volunteerism through community partnerships, participating in service as a staff, celebrating service learning in our programs, or welcoming volunteers warmly onto our team–Family Service is glad to celebrate service all year long, and especially on MLK Day as a national day of service!